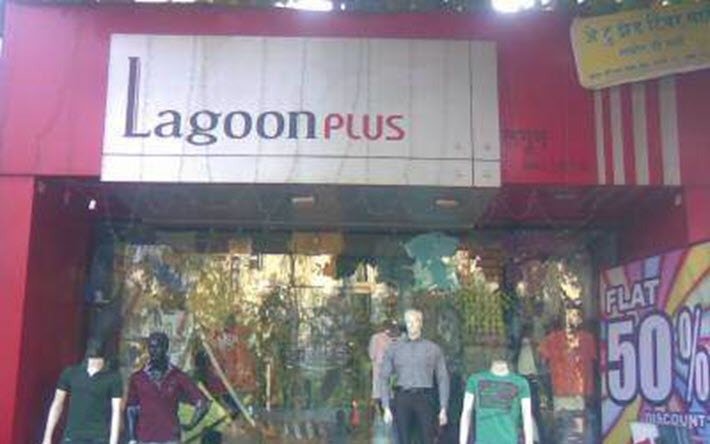 Lagoon in Thane is famous for fashionable gents’ apparels. The store houses some of the biggest brands in casual wear such as T-shirts, shirts, denims, chinos, jeans and pants. It is also known for varied cool accessories like caps, hoodies, jackets, earrings, sunglasses and undergarments.